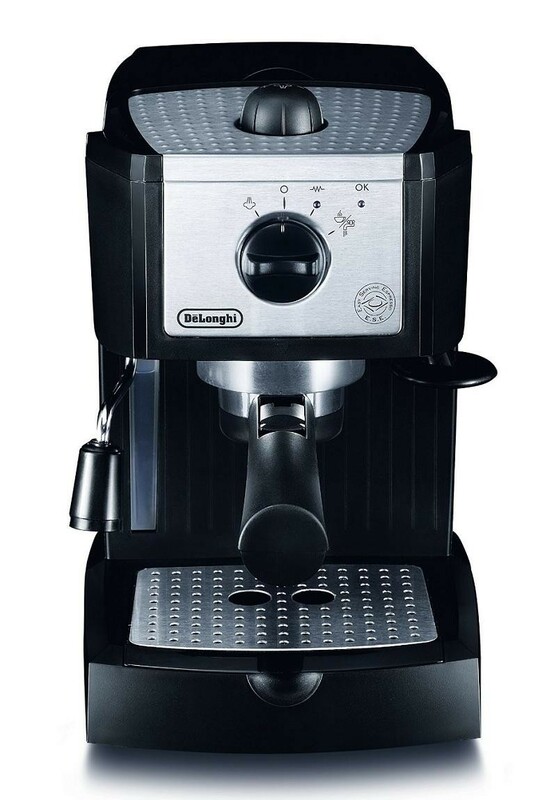 With the Delonghi EC156.B Traditional Pump Espresso Coffee Machine Dual Filter Holder You'll Be able to enjoy whatever coffee you want, whenever you want. 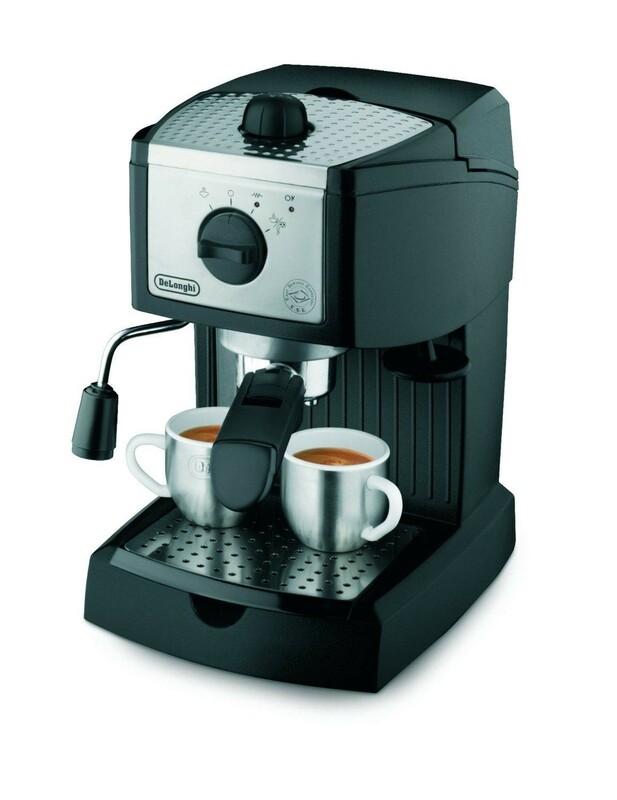 The Coffee Machine comes with a Dual Function Filter Holder, which lets you make coffees with both ESE (Easy Serving Espresso) Pods or Ground Coffee, giving you more options with what kinds of coffee you can make, and with the Swivel Jet Frother, you'll be able to make authentic Barista Quality Coffees in a flash. 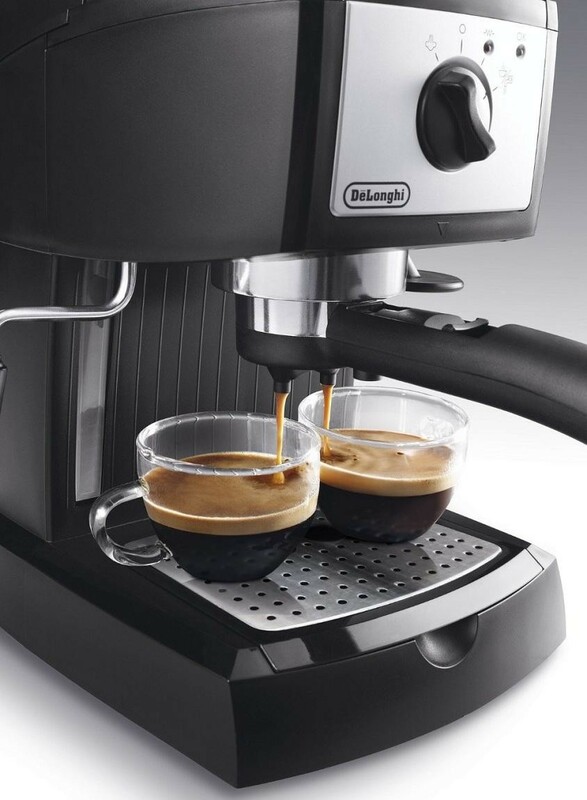 The Delonghi Coffee Machine also has a Removable Drip Tray, which makes it much easier to clean up after using the machine, so you can get back to drinking your amazing coffees.